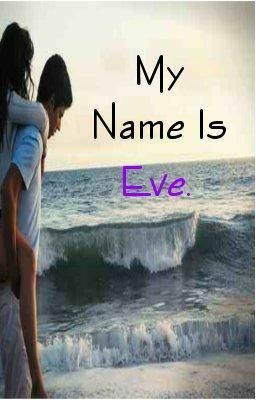 My name is Eve. Part 1. Prologue.